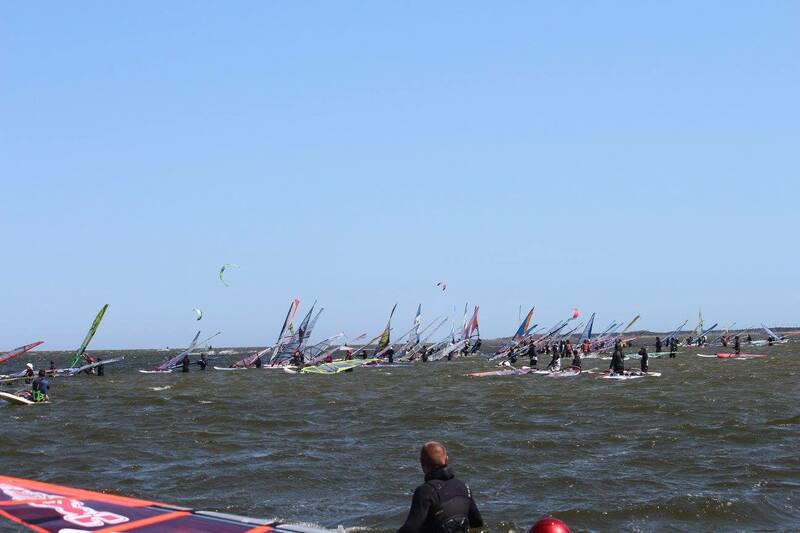 The East Coast Windsurfing Association, in cooperation with Makani Fins, hosted a windsurfing festival in Hatteras a couple of weeks ago, and it was a success beyond all expectations! 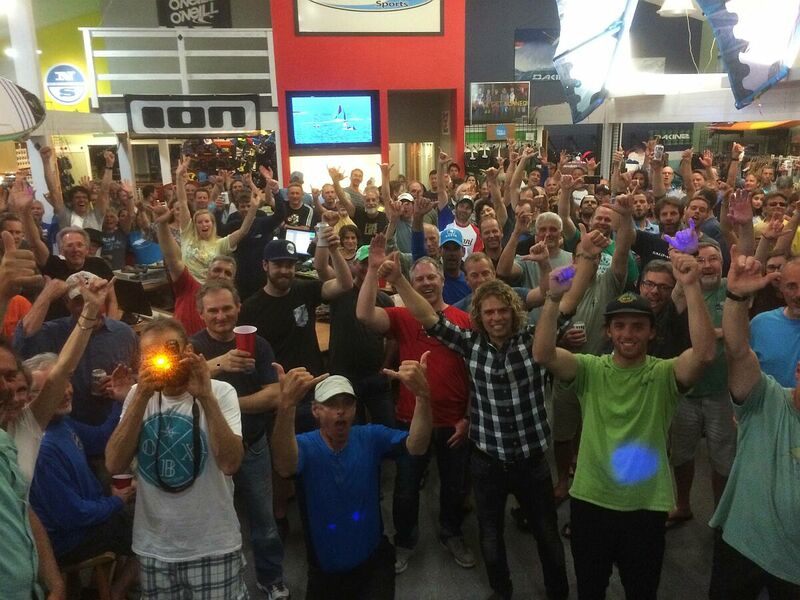 Slalom and freestyle clinics were on the menu with seasoned pros, along with a GPS contest (34.57 kts top speed over 100 m! ), but the ‘piece de resistance’ was a 16 km long distance race that took all competitors all the way to the reef and back, twice! It was such a hoot that they ran the whole thing twice too. Everyone is already looking forward to the sophomore edition next year! 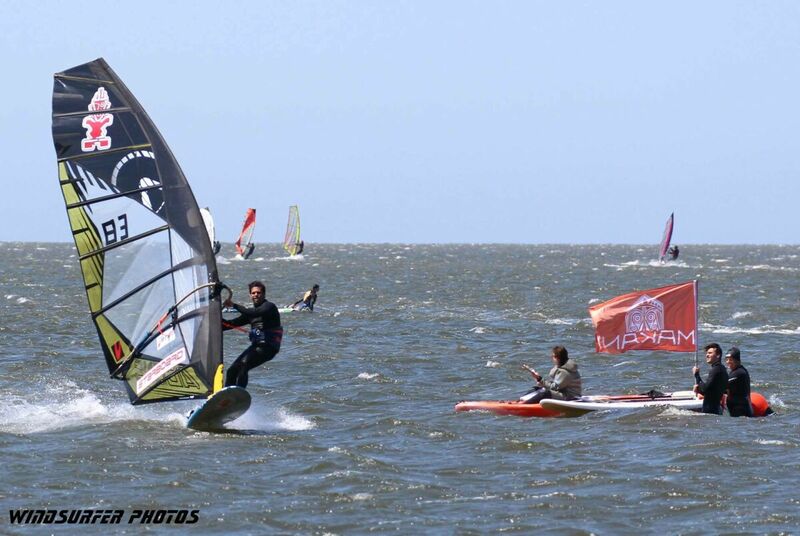 PWA star Kurosh Kiani won the race, ahead of Dan Preece and Arnold Roest. All results here. Next story Banana River Resort Delivers Perfect Conditions for Arrianne Aukes Clinic! Previous story Formula Strong in Miami!